Paula Abdul - "Opposites Attract" Parody Musica video. 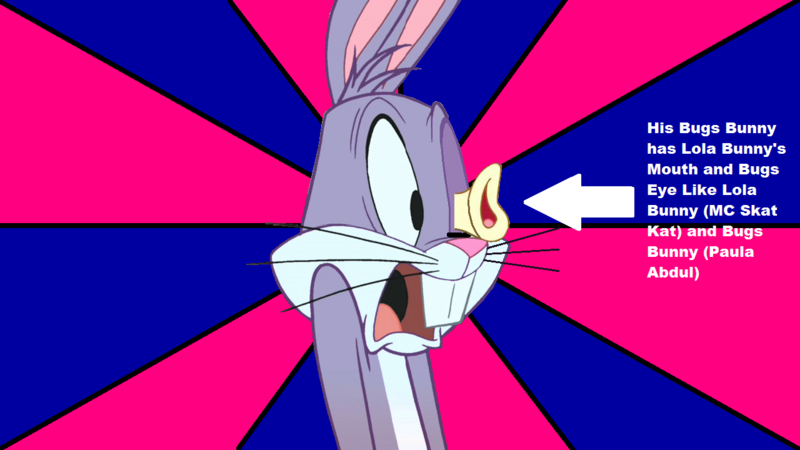 What happened to Bugs Bunny that awful right eye? Have any problems to do the Lola's Kisses on the Bugs Bunny's Eye like stinkin' Lola Bunny (Like MC Skat Kat) Did?!. HD Wallpaper and background images in the The Looney Tunes mostra club tagged: the looney tunes show looney show the tunes justrandom taz season 1.